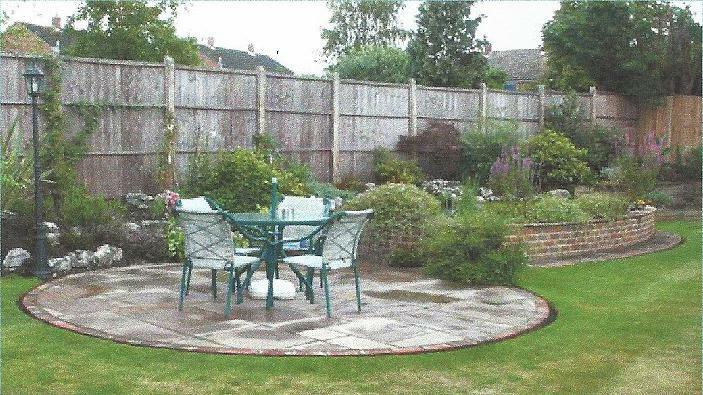 All Patio Design Ltd are a trusted, professional company with a great reputation to uphold. 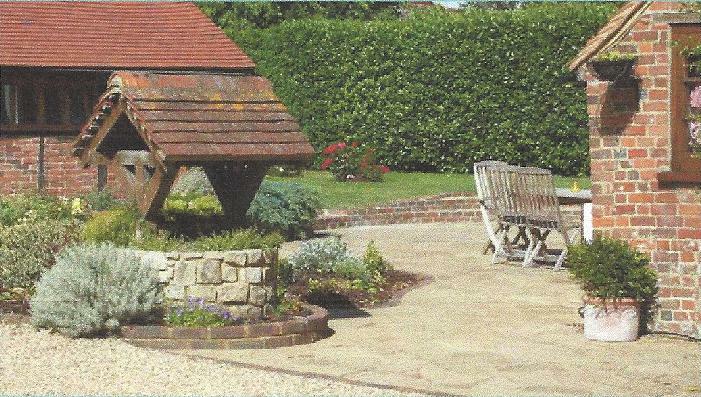 We have been established for over 30 years and are based in Woking in Surrey and covers a 80 mile radius. All Patio Design Ltd specialise in landscape gardening, garden maintenance of private estates, industrial estates and private gardens. We offer a high quality service with competitive pricing, and place our customer's requirements as our No. 1 priority. 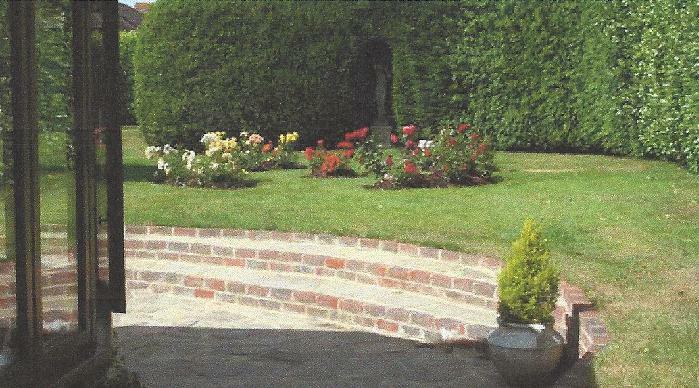 Most landscape and construction projects in the garden require some form of walling. 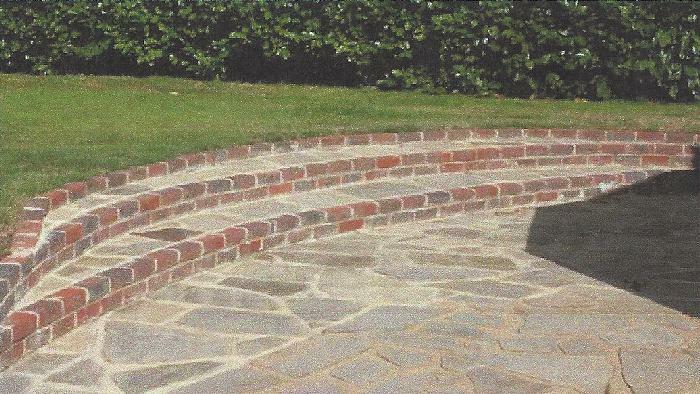 Whether it be a boundary, a retaining wall, a feature or combination of all these things, most properties benefit from cleanly and skilfully constructed brickwork. 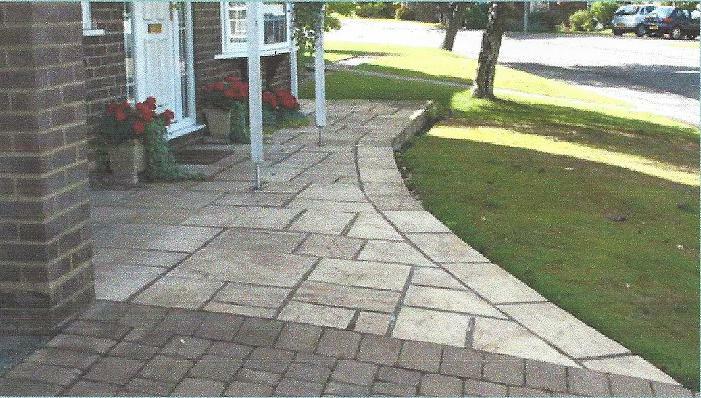 All Patio Design can achieve this for you in a number of styles to suit your property and it's surrounding. "Have used them several times and always good quality and value. Highly recommend." 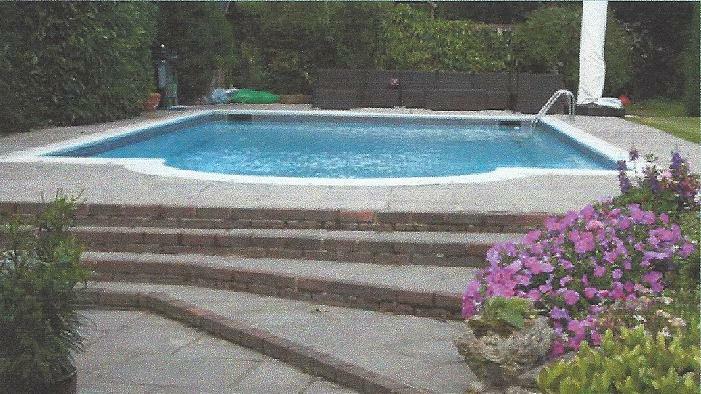 "Ken was punctual, friendly and dealt with the problems we had without any fuss. I will defiantly use them again." "Good communication throughout the process. Good suggestions for us on the design of our landscaping. Great value and quality." "Very professional service. Polite and punctual. Worked to high standard."